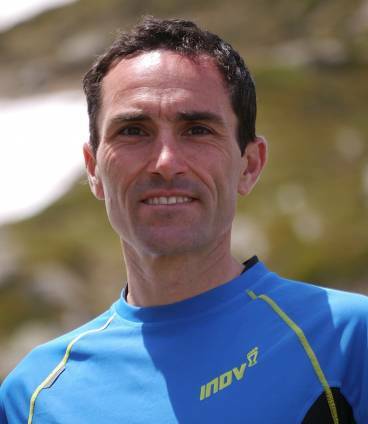 Tuesday training sessions have an emphasis is on building running strength as well as speed endurance, over a variety of terrains. Suitable for all types of runners. 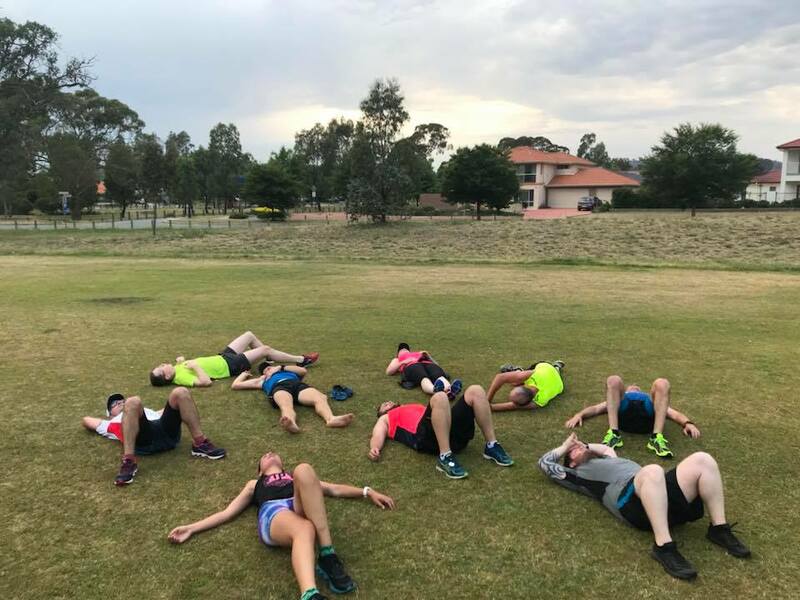 Friday track training sessions where the emphasis is on building running speed and running efficiency held at an athletics track, working in small groups of athletes with similar paces. 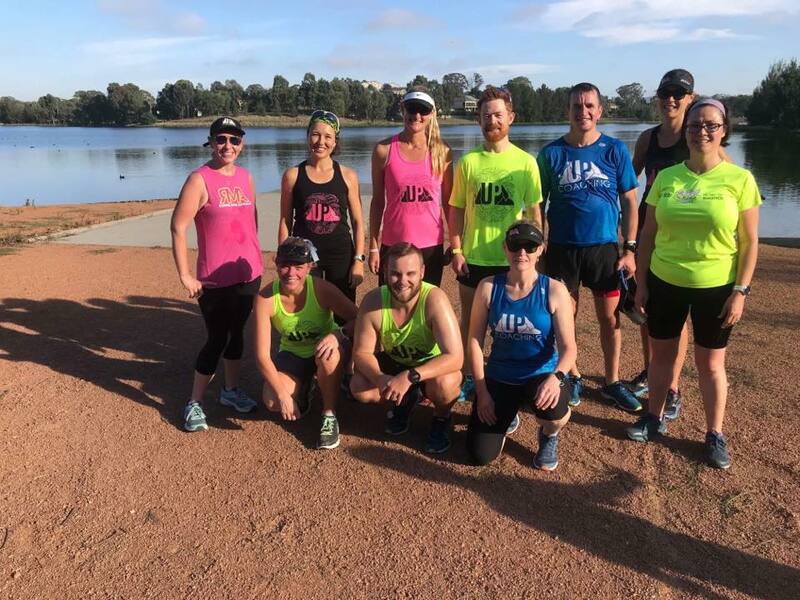 * The sessions this monthly fee covers includes ‘Core Sessions’ Tuesday Performance Groups (TPG) and Friday Track Training (TTT) in the home location of athlete’s choice. * The sessions this monthly fee covers includes ‘Core Sessions’ Tuesday Performance Groups (TPG) and Friday Track Training (FTT) in the home location of athlete’s choice. 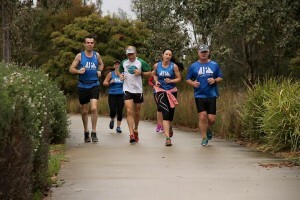 UP Coaching athletes regularly attend Gungahlin Parkrun (road). Coaches are regularly in attendance to help and support athletes.